Japan has plans to land astronauts on the moon by 2030 — with a little help from the United States. MDA has established a company to commercialize satellite servicing technology. 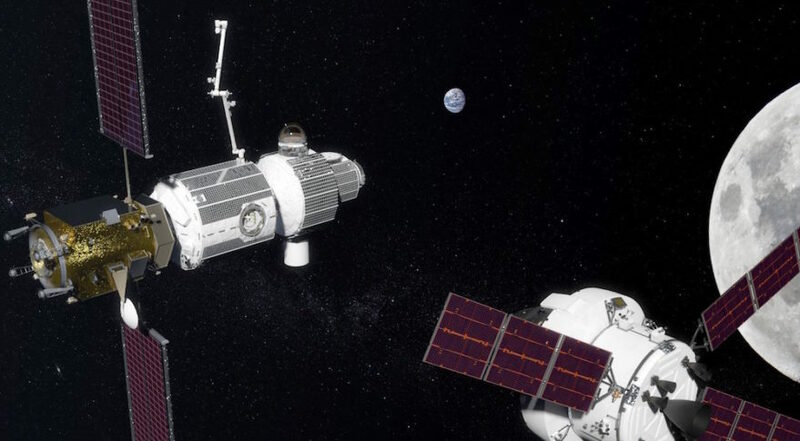 Space Infrastructure Services LLC will be majority owned by Finance Technology Leverage LLC, an investment company based in Silicon Valley, along with other U.S.-based investors, with MDA holding a minority stake. It also announced a first customer for that satellite servicing system, with satellite operator SES entering into an agreement for an initial life extension mission with options for future missions.